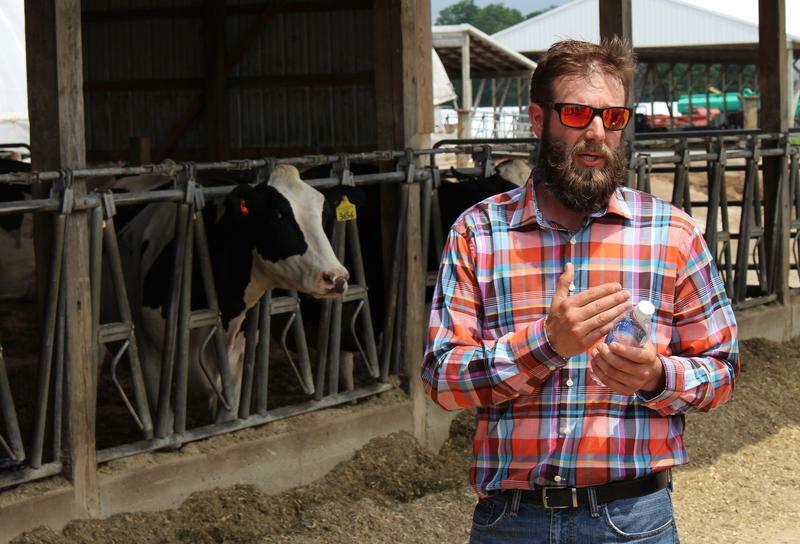 Jeremy Werth runs a dairy farm with his family near Alpena. In 2015, he learned that 80 of his cows had bovine tuberculosis. 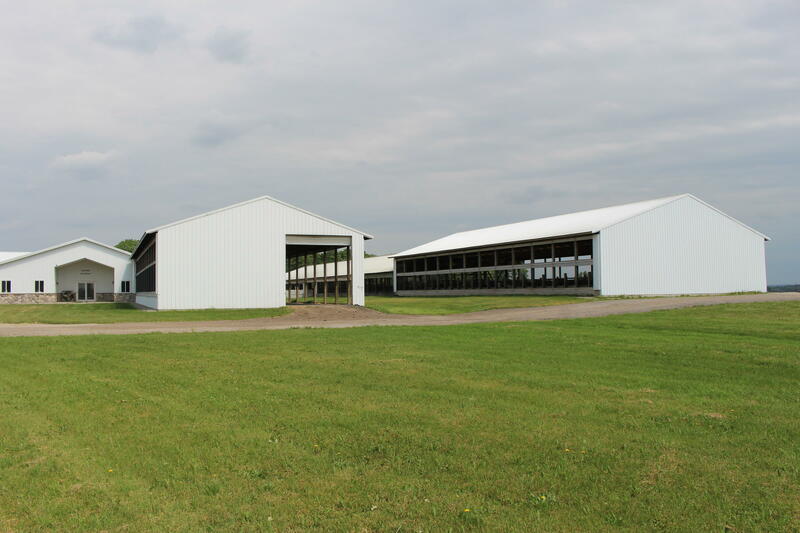 The Werth farm near Alpena. State officials want hunters to shoot more deer in northeastern lower Michigan. Infected deer in the area spread a disease called bovine tuberculosis. It can kill cows, and it can be passed to people through unpasteurized dairy products. The state has already spent more than $150 million trying to eradicate the disease over the past two decades. But rates of bovine TB have spiked among the deer population in recent years, and several cattle herds have been newly infected. In April 2015, Jeremy Werth got the phone call that every dairy farmer in this area dreads. Werth runs a farm with his father and brother about 20 minutes west of Alpena. 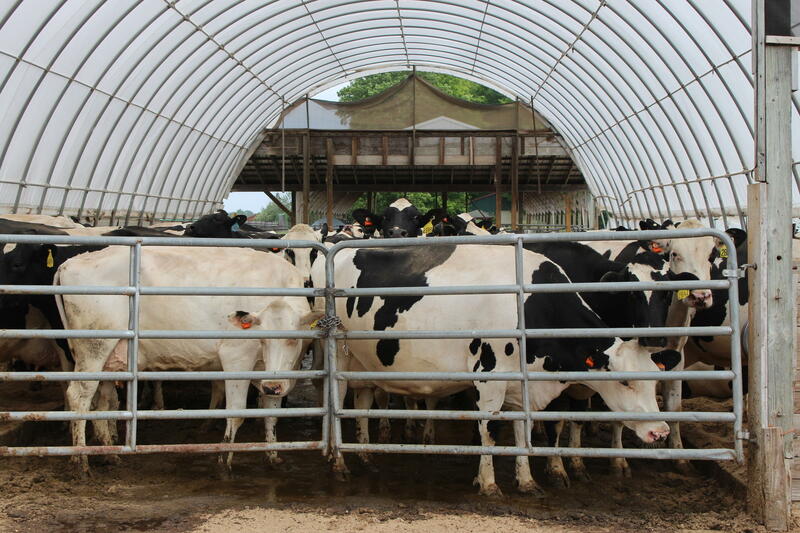 A state veterinarian was on the line telling him that some of his cows were infected with bovine tuberculosis. It was a shock to Werth. Werth’s family has been here long enough that there’s a road named after them - Werth Road - just east of the farm. 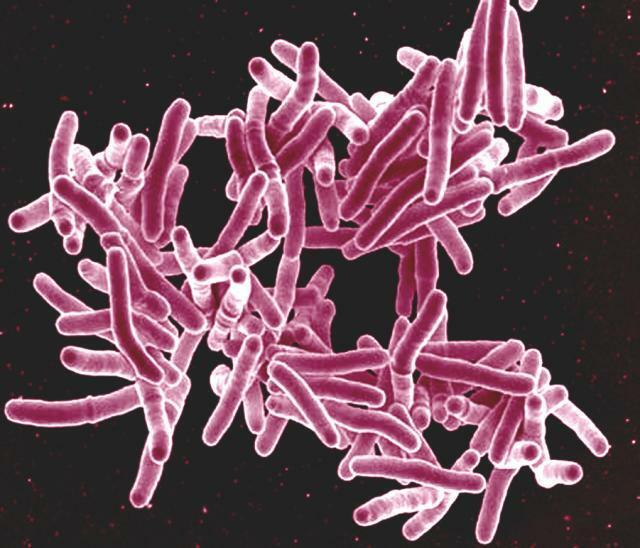 About 80 of Werth’s 600 animals tested positive for TB. Cows on Jeremy Werth's family farm near Alpena. Werth says state officials later found an infected deer in the woods behind the farm. Because of the high numbers of infected cattle, Werth and his family decided to do the unthinkable: have each and every cow euthanized. “When you think of that animal having to be euthanized and destroyed to look for a disease in them, it makes you very sad. It tears your heart right out," he says. Dozens of farmers have dealt with infections in this area since the 1990s. Most cases have been found within four counties: Montmorency, Alpena, Oscoda, and Alcona. Along with cattle, white-tailed deer also transmit the disease, and there are lots of them here. Russ Mason is the wildlife division chief for the Michigan Department of Natural Resources. He says the state has been able to bring the percentage of infected deer down over the years, but TB has stuck around at low levels. Mason says it’s time to try something different. “I guarantee if we keep doing what we’re doing, we’re going to see exactly what we’ve got, and things are not going to change," he says. Mason says the answer is to thin the deer herd significantly, and keep it down for decades. But that’s difficult for many hunters to accept. “There are folks up there that are investing hundreds of thousands of dollars on their properties for deer hunting. And the idea of essentially destroying the deer resource on their property in the cause of disease eradication is very difficult for them,” he says. The MDNR is proposing something called antler point restrictions. Hunters could only shoot bucks that have three or more points on one of their antlers. The hope is that hunters will take more does instead and be rewarded with a larger population of older bucks with larger racks. Antler point restrictions already exist for some hunters in the area. But hunters statewide are divided on the issue. Outdoor writer and hunter Richard P. Smith lives in Marquette. He says mandatory antler point restrictions would be a mistake in the TB zone. The state’s Natural Resources Commission will vote on antler point restrictions at a meeting in July. On this day 133 years ago, a young German physician stood up before the members of the Physiological Society of Berlin and announced he had found the cause of tuberculosis. It is hard to overstate the importance of that day, and what Dr. Robert Koch did for the understanding of infectious diseases. Last month, we heard how an abundance of deer is reshaping the forests in northern Michigan. Deer are eliminating trees like maple, oak and cedar in many places. The trees can’t reproduce because any seedling that sprouts up is eaten. Today, we visit a forest in Leelanau County where a conservation group has taken an unusual step to address the problem. 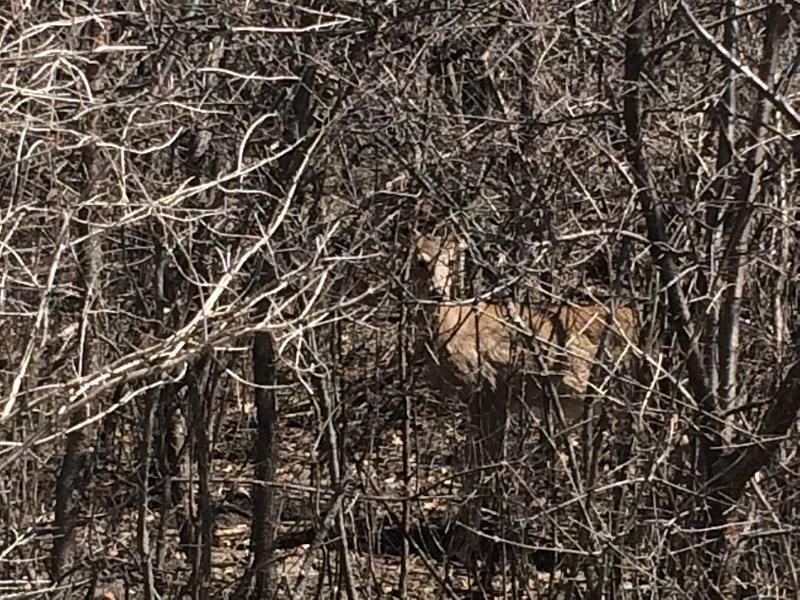 Two more deer have tested positive for Chronic Wasting Disease in Michigan. The two female deer are from a farm in Mecosta County, north of Grand Rapids. The farm has been quarantined and other deer are being tested for CWD. State wildlife officials are investigating to see if the source of the infection can be determined. CWD can be transmitted directly from one animal to another, or indirectly through the environment.